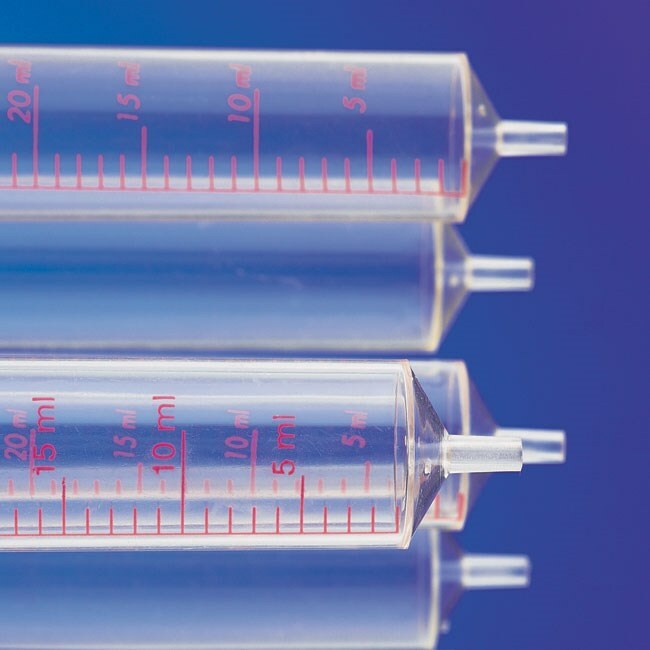 Plastech Packaging & Healthcare Ltd offer a custom injection moulding service to a broad range of commercial market sectors including Packaging and Healthcare. Plastech has accumulated a comprehensive knowledge and expertise in the manufacture of low to medium volume precision moulded components and are considered to be on of Scotland’s leading contract manufacturers. We offer an ideal solution to develop a project through innovation and design to grow a client’s product portfolio. We will handle your project from Design to Manufacture incorporating: Product Design and Prototyping, Mould Flow Analysis, Sub Contract Manufacturing, Tool Design and Manufacture, Pre-Production Sampling, Project Management. Our moulding expertise includes working with engineering thermoplastic and thermoset materials as well as insert moulding. 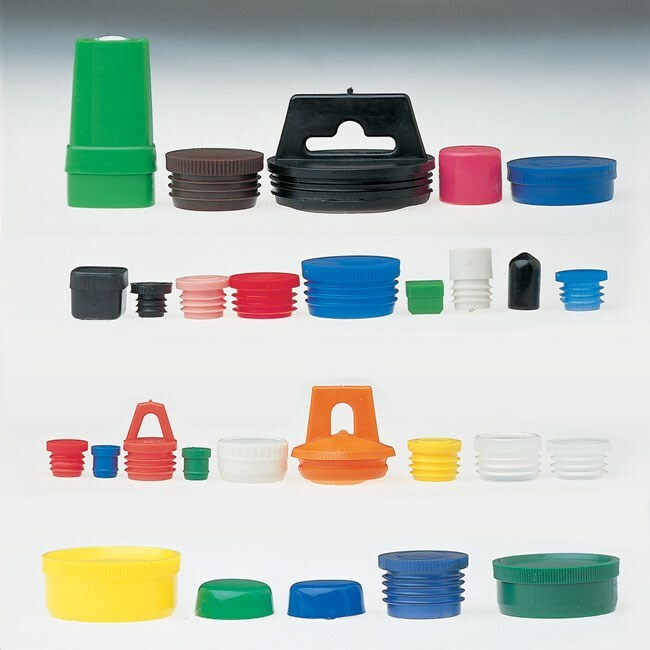 "Over 40 years of moulded packaging excellence..."
Plastech Packaging & Healthcare Ltd offer a custom injection moulding service to a broad range of commercial market sectors including Packaging and Healthcare. 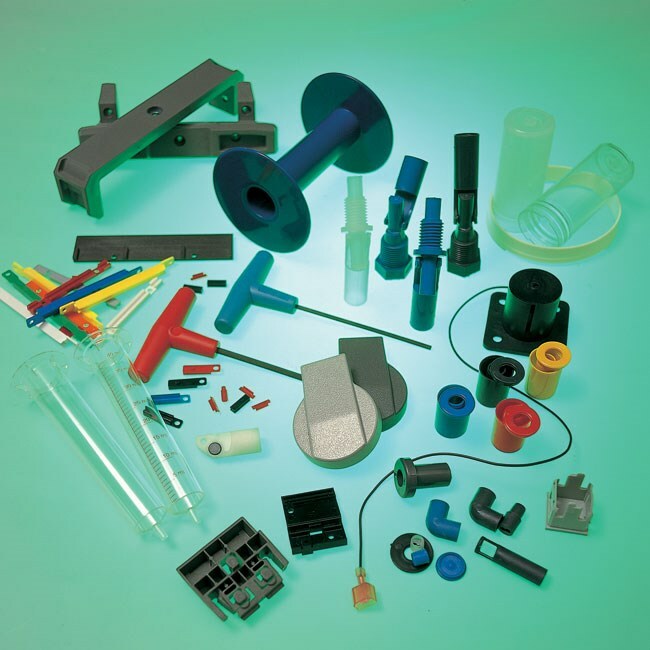 We offer a thermoplastic and thermoset injection moulding solutions to a wide range of industrial, commercial, packaging and medical markets. We have a modern and extensively equipped Tool Room to carry out tool maintenance and modification work.